Is Assimilation Good or Bad? If you are a Trekkie, you know about assimilation. 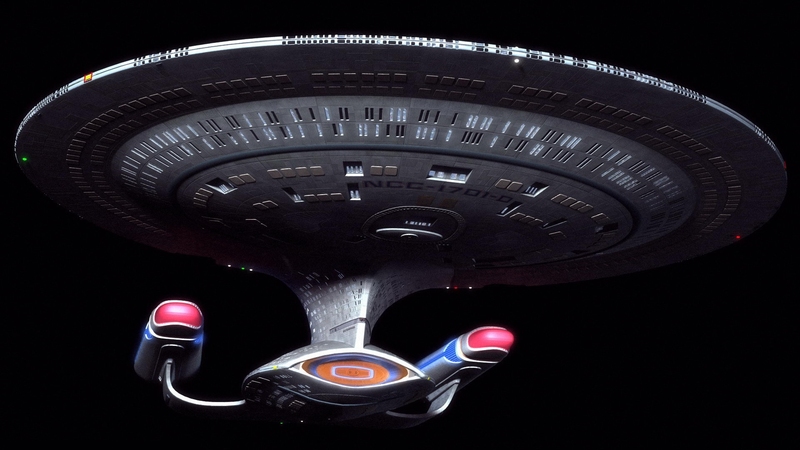 I am not a Trekkie, but I know about the Borg, which attempts to assimilate everyone and everything into itself. You lose your distinction; you have been assimilated. A drop in the ocean. Boring. Assimilation sounds bad—really bad—but we do it all the time. We never completely lose our individual identity, but we fit in and conform to culture all the time. If you’ve bought clothes simply because they’re the hot new fashion, that’s assimilation. If you ever picked up the slang and speech patterns of the neighborhood you grew up in, that’s assimilation. If you developed a love for a certain style of music—or became a fan of a certain football team—because of those around you, yes, that is assimilation. So is assimilation bad? Most of the time, no. Frankly, I think assimilation has gotten a bad rap in Christian circles. Assimilation is a key way we build relationships. Even Paul assimilated. “To the Jews I became like a Jew, to win the Jews. To those under the law I became like one under the law (though I myself am not under the law), so as to win those under the law. To those not having the law I became like one not having the law (though I am not free from God’s law but am under Christ’s law), so as to win those not having the law. To the weak I became weak, to win the weak. I have become all things to all people so that by all possible means I might save some” (1 Cor. 9:20-22). In the Book of Daniel, four young men were taken from their homeland, but unlike the rest of the Jews taken into captivity, they were brought into the king’s palace to be trained and given special service. They were expected to assimilate. And they did—to a point. They learned the language and culture, but stopped when it came to what was on the menu. How do we know when it’s OK to blend in with the culture and when we should stand apart? Does it compromise biblical standards? This one is black-and-white. If Scripture says do it, we do it. If it says don’t, we don’t. Period. Does it compromise my character? If any part of culture tempts us to pull away from our walk with Christ, it’s a no go. Does it compromise my witness? This is the muddy water for many of us—and it was muddy water in the early church. To both the church in Rome and in Corinth, Paul addressed the issue that, while some things were perfectly fine in and of themselves, they were to be avoided if they were a stumbling block for others. Why hurt someone and put up a barrier in a relationship? (See Rom. 14; 1 Cor. 10:23-33). There are no hard and fast rules with this last one. In Paul’s day, the issue was meat. A few generations ago, the issue was playing cards. Then it was going to the movies (“What good can come from people sitting in the dark together?”) When I was a kid, the issue was dancing. It all depends on the culture and people you are around. Let me put a positive spin on the topic. I want to do everything to please and honor Christ. Even when I jump into the culture around me, I will do it in the name of Christ. 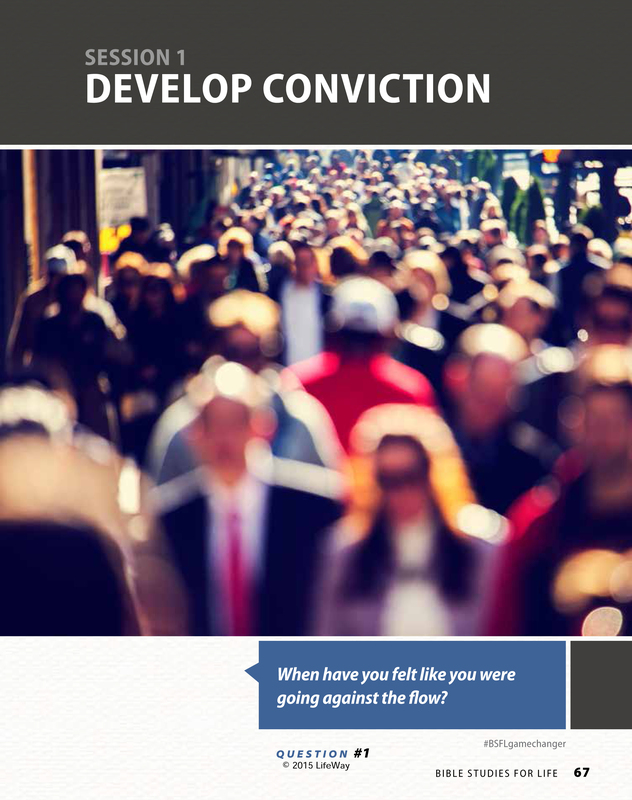 This post is based on the study “Develop Conviction” in Bible Studies for Life.